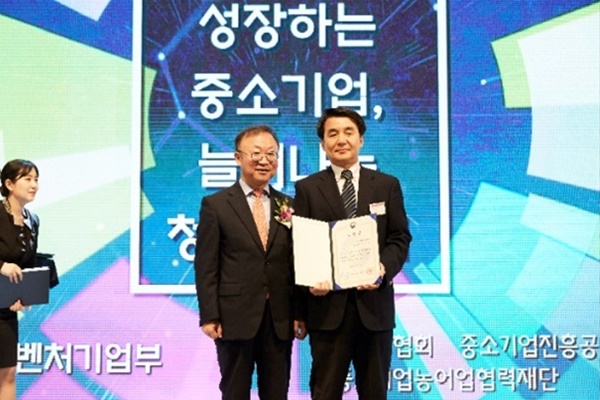 GYEONGGI-DO, KOREA, October 25, 2018 /24-7PressRelease/ — Dataking Inc.(CEO Park Seongyu), a company in the Anyang Smart Contents Center, was awarded the SME Venture Minister Award at the 19th Innovative Technology Show. They received their award due to their VR big data innovation technology being recognized for their contribution in the field of technology protection. VR big data integrated technology is an AI solution which is based on machine learning, which collects and analyzes data on the user’s range of interests and behavior in a VR environment. 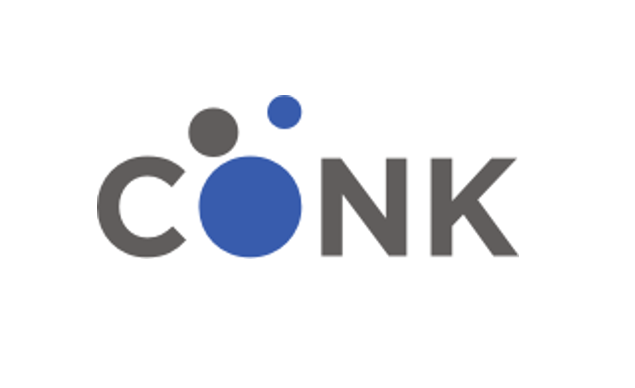 Dataking currently utilizes said solutions and provides commercial services to the National Museum of Korea and 14 other museums and government agencies.